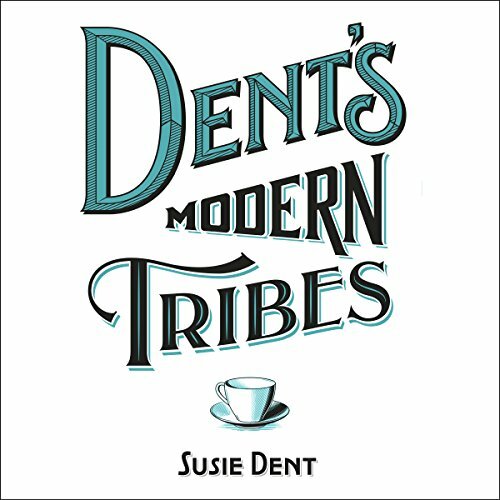 Showing results by author "Susie Dent"
Learn how to decode the private languages that are swapped around us every day - amongst cabbies and paramedics, soap stars and comedians, cricketers and barristers - in Susie Dent's unique and witty guide to Britain's modern tribes. Did you know that a soldier's biggest social blunder is called 'jack brew' - making yourself a cuppa without making one for anyone else? That twitchers have an expression for a bird that can't be identified - LBJ (the letters stand for little brown job)?